Warmth is in the air! April is here and that means spring is in full bloom. 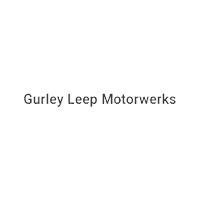 Treat yourself with excellent service for your vehicle at Gurley Leep Motorwerks. Servicing your vehicle is something that inevitable and needs to be done periodically, especially when driving often. Don't forget to take excellent care of your car at Gurley Leep Motorwerks. Have a wonderful start to spring!